So, what does this have to do with otome games? Everything! By not portraying diverse casts of characters in otome games, certain developers are excluding gamers looking for more representation in their games. But, what does that representation look like? There have been people on the Otome Games reddit who have asked for more POC characters in otome games, only to be met with counter arguments that the games are already diverse, since Japanese otome games technically feature Asian characters and not “white” or Caucasian characters. There are some instances where mixed-race characters are featured, but they are almost always half-Japanese and still sport the traditional bishounen characteristics. In fact, there really isn’t that much of a difference between these characters and the usual otome love interest. But, this issue isn’t just exclusive to otome love interests, otome heroines are the same if not worse. As self-insert characters, otome game heroines are by default blank slates, they aren’t meant to have any defining features or characteristics, because the player is meant to use them as a proxy through which they can experience the events of the game. 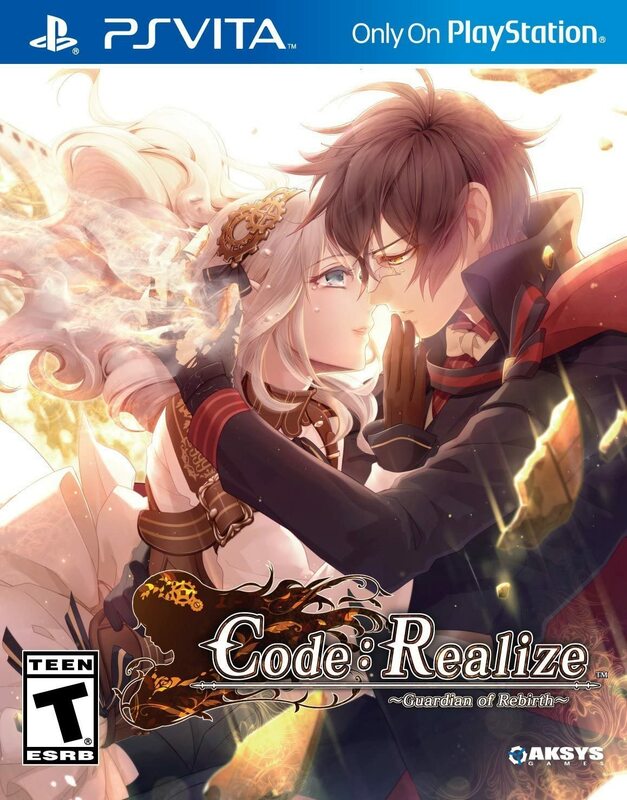 There have been a few games like Code Realize, Collar x Malice, and 7’scarlet that have deviated from the norm, giving us heroines with their own well developed personalities. But, they like their male counterparts adhere to an idealized form of beauty: pale skin and thin frame. These heroines aren’t representative of the the women who play otome games, at least, not all of them. I realize that it’s not possible to account for every player, however, some effort on the part of developers isn’t too much to ask for. MMRPGs and RPGs already allow for highly stylized character customization features, so why to can’t otome games? There are even a few Western otome games that allow for character customization, but, many of those are rather limited. Most allow for adjustments to hair, skin tone, eye color and clothing, but, don’t account for body type or size. 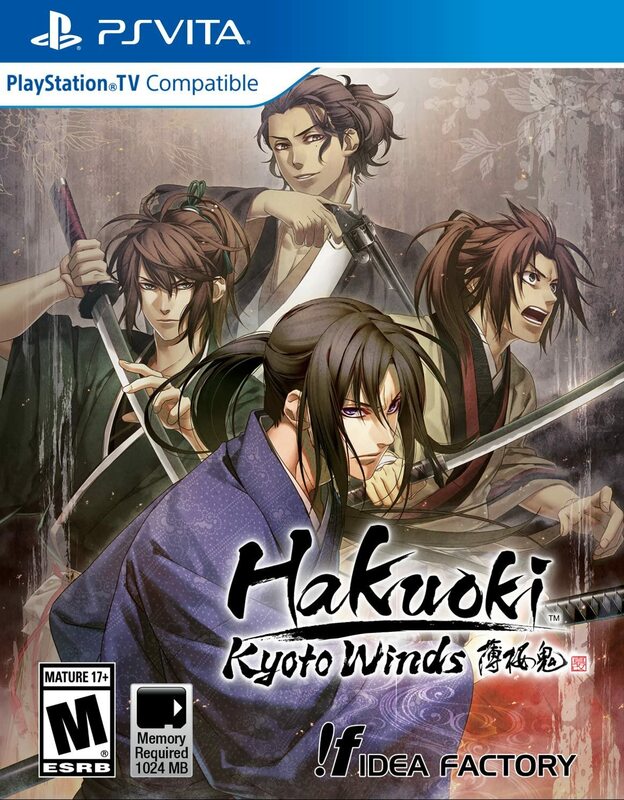 But, mainstream otome games have yet to fully catch up with their Western counterparts. This is not to say that otome games are not without representation, there have been some Japanese otome games that do have characters with darker complexions, however, those are few and far between and should be viewed as the exception and not the norm. Arabian Nights Love Story from mobile game developer Okko is one such game, set in the Middle East each of the love interests sports a darker complexion. However, like I mentioned earlier, they still sport traditional bishounen features. If you were to take away their darker skin tone, they would be indistinguishable from their lighter skinned counterparts. There are even a few build a boyfriend otome apps that allow players to literally craft their own love interest, but they run into the same issues as Arabian Nights Love Story. But, does this still count as representation? Yes and no. It’s only addressing half of the problem. Sure, they give players the chance to romance characters with darker complexions, but, they lack diversity in other areas. The lack of melanin representation in otome games is just part of the problem, the other and slightly more problematic, is the reliance on “beautiful” characters. I get it, otome games are meant to sell a fantasy: a group of beautiful men all vying for the affections of one woman. Otome games aren’t meant to be representative of reality, they’re meant to tap into our deepest desires. So, it makes perfect sense that all of the love interest look like they just stepped off a bishounen assembly line. But, what about everyone else? What if you’re not tall, lean, with a chiseled chin, and brooding bedroom eyes? Does that mean you aren’t as attractive? To some people yes. But, that doesn’t mean that there isn’t a market for games with characters that break the mold a little. Plenty of otome games offer a few “alternative” love interests, it’s not uncommon to find a few mature men or cute shotas thrown into a few games for “variety”. There are even games like Pub Encounter and The Bell Chimes for Gold that only feature older men as love interests. Even the arguably more mainstream otome games like Sweet Fuse has a cast that primarily consists of older men. Admittedly, most of these games make their older characters look aesthetically pleasing, think distinguished gentleman as opposed to shriveled raisin. But, again, these are exceptions and not the norm. They stand out because there isn’t a large pool of games with these types of characters to choose from in the first place. But, even that is just barely scratching the surface of representation. What about everyone else? What if you’re living with a disability or are a bit on the chubby side? Where are these types of characters in otome games? This goes back to the fantasy aspect of otome games. It’s not about emulating reality, it’s about selling a dream, and in this idealized fantasy there just isn’t room for anything less than perfection. Sure, you’ll get an eyepatch or two in historical otome games, or a unnamed terminal illness, or even a character or two with a burlier physique but, rarely if ever do you see less than perfect characters in otome games. Non-traditionally beautiful characters are usually relegated to background characters or side characters with no chance of ever finding love with the heroine. Doomed to a life of loneliness simply because they aren’t Adonises. What message does that send? Beauty is rewarded with love and everyone else… prepare yourself for a life of solitude. Is this really the message we want to send? The otome game Otometeki Koi Kakumei Love Revo!! features a heroine who was once beautiful, but after “being tempted” by junk food gains a considerable amount of weight. In the game you can romance a group of bishounen as well, but your success is determined by a number of factors, one of which is your weight. There is even a love interest, Touru, who like the heroine is a bit on the heavier side, but a trip to America fixes that right up and he becomes a beautiful boy just like all the rest. There is this underlying message that you can’t be happy unless you’re beautiful and that more than anything is the most toxic thing about otome games. And don’t get me started on the Burn Fat with Me diet app… In selling us an ideal they are undercutting our sense of self worth, don’t get me wrong, I love otome games, they are a nice reprieve from the day to day stresses of real life. But, I can still admit that they are not without their flaws. Even in this regard Western otome games are still out pacing their Japanese counterparts in terms of the types of characters included in their narratives. Both Rose of Winter and Ghosts of Miami feature heroines that are a little on the curvy side (and you know of more games with plus sized heroines, definitely let me know), and their size isn’t an issue. In fact, it’s something that makes them more relatable than the usual conventionally beautiful otome heroine. But, even more than that, Western otome games are offering even more, games like Winter Wolves’s C14 Dating are taking things even further by featuring an entire cast of characters that don’t fall into the same otome game bucket. The heroine, Melissa, is Hispanic and she is living with type II diabetes, in addition to that, one of her potential love interests has a hearing impairment and another is ace and has a prosthetic arm, and even still, there is another love interest that is most definitely not from the usual bishounen stock. Yes, I do admit that most of the romanceable options are conventionally attractive, so it is still appealing to that “fantasy”, while still giving us something unique. It’s a balancing act. I’m not saying that characters need to be completely removed from the otome ideal, rather, I just want to see a little more representation. There is a way to sell the fantasy romance experience while also including more diverse characters, be it adding characters with a bit more melanin or creating characters with different body types. Diversity isn’t just skin deep, it’s about ensuring that everyone is given an equal opportunity for representation. As a woman of color who also happens to enjoy otome games, I just want to see characters that not only look like me, but, also give me the opportunity to explore other experiences with variety of character types. 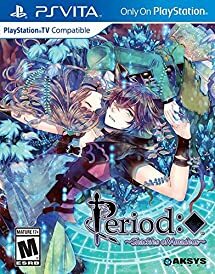 Western otome games and OELVNs give me the inclusion I crave with the added bonus of more diverse narratives. That’s not to say that I don’t find Japanese otome games enjoyable, because I do, sometimes more than Western otome. 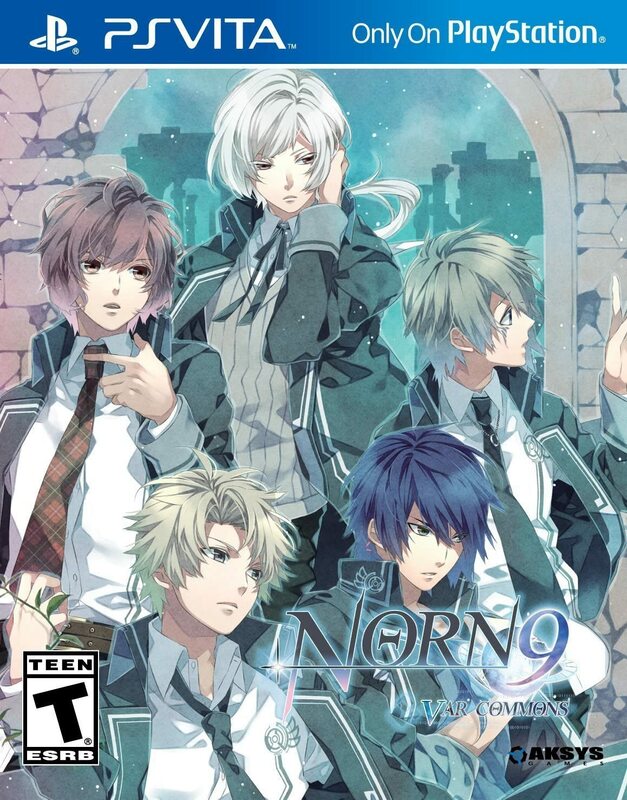 However, a part of me still feels disconnected from Japanese otome games because they rarely if ever stray from their usual formula: pretty heroines and even more striking ikemen. The media we consume impacts us in more ways than we can imagine, and helps us to form the basis of our worldview. How we perceive ourselves and others comes directly from the ways the media portrays individuals, and directly effects how we feel about them. Exclusion is just as harmful as “bad” or biased representation, because it doesn’t allow us as consumers to formulate meaningful ideas about the world around us. By not including diversity in otome games, some developers are sending a message that certain individuals aren’t as desirable as others. The bottom line is, representation matters! 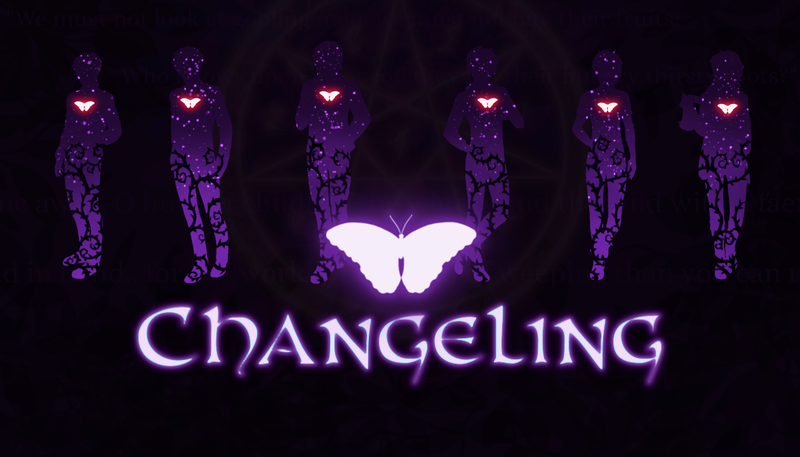 Posted on April 15, 2019 by pokeninja90Posted in Melanin Monday, Op-EdsTagged diversity, Diversity in Otome Games, games, Melanin Monday, oelvn, opinion, otome games, represenation, Visual Novel, western otome games. 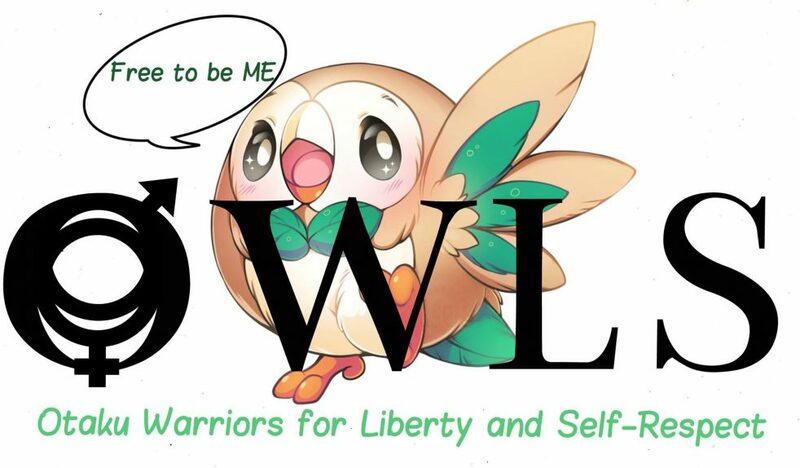 Previous Previous post: [OWLS Blog Tour] Real Men Spread Love: Masculinity in Cute High Earth Defense Club Love! Next Next post: Let’s Show Our Support for The Divine Speaker! !